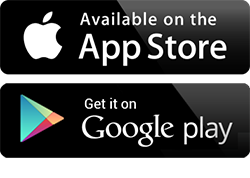 Download Our Free Quiet Clubbing® App. Get direct access and insider discounts to all the hottest Quiet Clubbing® parties. Don’t miss any of our wild parties or interesting tours, the Quiet Clubbing App allows you to get push notifications about upcoming events, exclusive app parties and discounts. For those that party with us, they now can quickly get next day access to pictures & videos to share with their friends.